Create native, embedded, or real-time applications, or build graphical user interfaces with PTC developer tools. 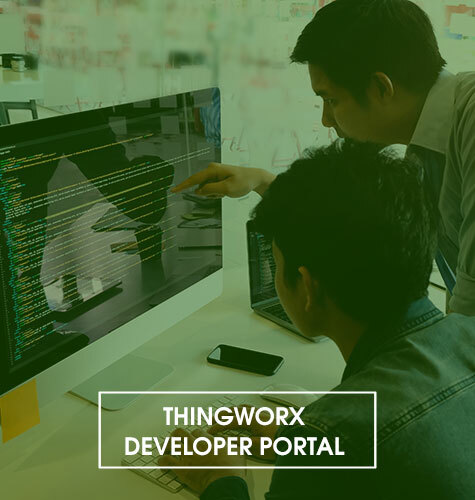 Whether you need access to the ThingWorx Developer Portal, the Vuforia Engine Developer Portal, or a program suite for engineers developing complex, mission-critical systems, you’ve come to the right place. Providing a world-class, smart and efficient development environment to speed construction of intensive native, embedded, and real-time mission-critical applications. A comprehensive family of software products which provides a UNIX/Linux-like environment on Windows. Provides secure, seamless access to character and X-based UNIX applications from the Windows desktop. Automates complex processes like user input translation for those who write compilers, database query languages, and text processing applications. A family of compilers and test tools for the development of complex Ada applications. A family of Integrated Development Environments (IDEs) for the development of portable, reliable, efficient applications. A family of virtual machine and compilation technologies for the Java language. 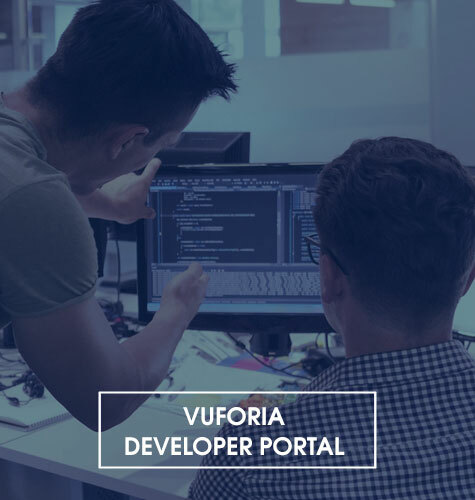 An all-in-one development environment for software engineers to use across all phases of the development process. A User Interface Management System for construction of graphical user interfaces based on X-Windows and Motif.